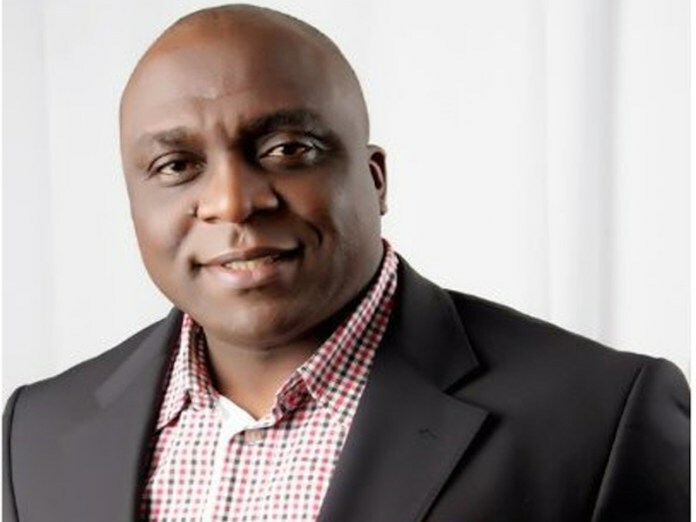 Anambra Senatorial Tussle: Court Orders Immediate Swearing-in of PDP Candidate, Dr. Obiora Okonkwo as urged by his Counsel- Chief S.T. HON, SAN. 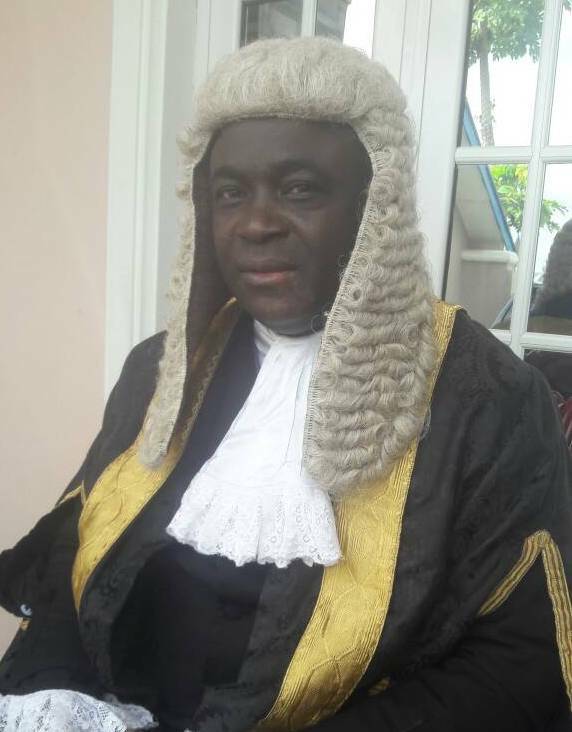 Justice John Tsoho of the Abuja division of the Federal High Court has ordered the immediate swearing-in of Dr. Obiora Okonkwo of the Peoples Democratic Party (PDP), as senator representing Anambra Central senatorial district. Justice Tsoho who gave the order in a judgment he delivered wednesday, also ordered the Senate President to immediately inaugurate Okonkwo to fill the vacant Anambra central senatorial seat. Delivering judgment in a suit filed by the plaintiff against the PDP and three others, the judge held that the plaintiff was validly nominated by the PDP in its primary election of December 2014 for the senatorial district. Consequently, Justice Tsoho, ordered that the Certificate of Return earlier issued to Uche Ekwunife be withdrawn and that a fresh one be issued to the plaintiff by the Independent National Electoral Commission (INEC). Okonkwo had instituted a court action against the PDP, its former National Chairman, Adamu Muazu, INEC and Mrs Uche Ekwunife, challenging the emergence of Ekwunife as PDP candidate for the 2015 National Assembly election. However, in the course of trial, all the four defendants withdrew their processes in the case and agreed to submit themselves to the judgment of the court. The judge in his judgment delivered wednesday, agreed with the submission of the plaintiff’s counsel that in view of the withdrawal of all defendants, the court was at liberty to enter judgment in favour of the plaintiff. Justice Tsoho said with the withdrawal of the defendants and their consent to abide by his judgment, the plaintiff has emerged as the lawful candidate of PDP in the March 28, 2015 National Assembly election for Anambra Central senatorial district. Counsel to the plaintiff, Sebastine Hon, while briefing journalists shortly after the judgment, said the judiciary has once again proven to be the hope of the ordinary Nigerians. While commending the defendants for their maturity in the matter, he lamented that the people of the affected senatorial district have been without representative since 2015 when the Court of Appeal, Enugu nullified Ekwunife’s election. He noted that the judgment has however restored hope for the people. Only few weeks back, the Court of Appeal, Abuja, in its judgment delivered on the Anambra Central senatorial tussle ordered INEC to conduct a rerun election within 90 days to fill the vacant Anambra Central senatorial position in the National Assembly. The court in the judgment however ordered the exclusion of the PDP and its candidate from participating in the said rerun. Following the Appeal Court’s decision, INEC announced January 13 for the election, while the PDP has appealed to the Supreme Court challenging its exclusion from the rerun.